Sultry and languid, St. Augustine is a city meant for indulging in the finer things. 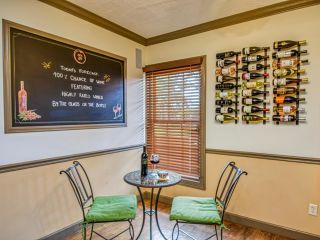 Wine is one of our favorite ways to unwind and settle in for an evening of reflection, and we've made that a crucial part of the experience here at our Old City inn. 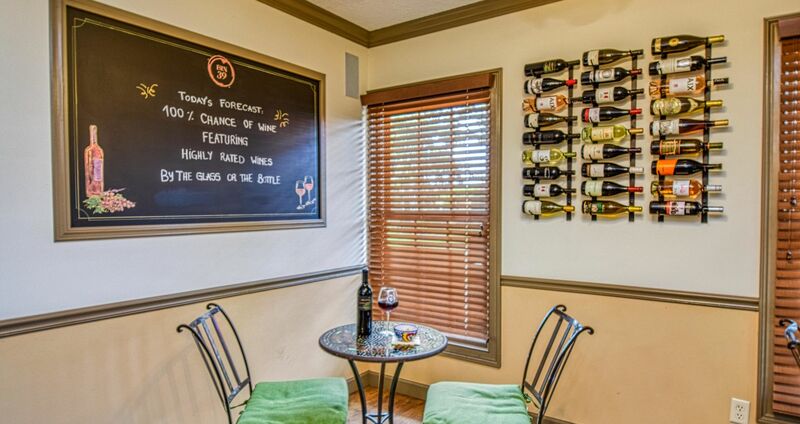 The St. Augustine wine bar Bin 39 at the St. George Inn features an extensive menu of highly rated wine by the glass, bottle or tasting. 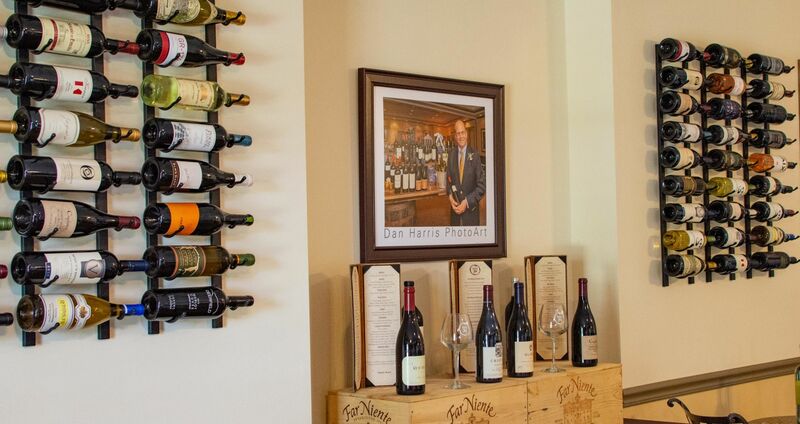 Our wines feature boutique wineries from Sonoma, Napa and Spain as well as internationally-known labels. We have local wines made exclusively for Bin 39 by San Sebastian Winery. When you've made your selections, you can take them to your room, or sit out on the patio, all the better for basking in the Florida breeze and taking in the vibrant scenery and passersby of St. George Street. View our menu, and look forward to a sweet or savory indulgence. 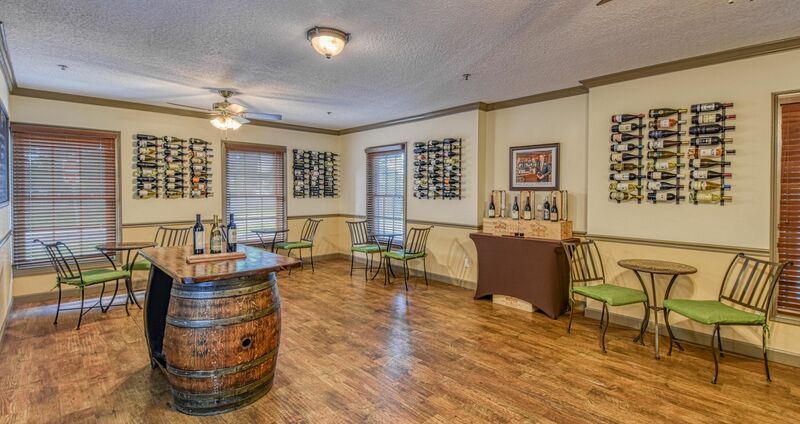 Wines are available by glass or bottle in Bin 39, the courtyard or delivered to your room.